Part 3. Let strategy drive healthcare marketing decisions. We’ve all been there. That place where we’re executing carefully crafted marketing plans, launching highly targeted and creative strategies, balancing both the over-stressed marketing team’s time and the under-resourced budget to make it all work when someone (e.g., administrator, doctor, service line leader) marches in with the marketing demand du jour. Without a methodology for focusing activities and budgets on strategy-critical projects with the best potential for return on investment, every new demand takes on equal importance and, in the end, sabotages marketing performance. 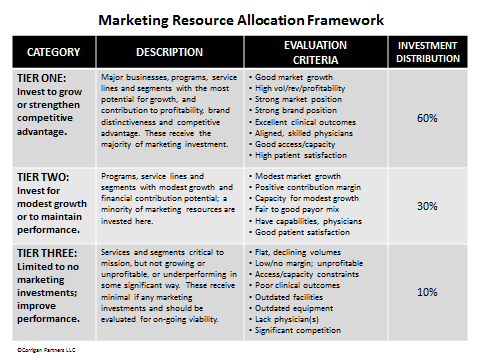 Marketing resource allocation planning is the process of determining how returns on marketing investments are optimized. It’s a multi-dimensional decision process encompassing priority services, markets and segments, the marketing mix, and marketing operations and infrastructure investments. Part two of this series (Focus Healthcare Marketing Investments to Improve Business Performance) described the first decision point – determining those programs, products, markets, segments and initiatives with the greatest potential for growth and ROI. Once the decision of what programs and service lines to grow has been made, you will then need to determine how time and budget dollars are allocated against the marketing mix. Marketing goals and strategy decisions should clearly guide these choices. The secret to success in marketing resource allocation is to know where investments return the biggest bang. 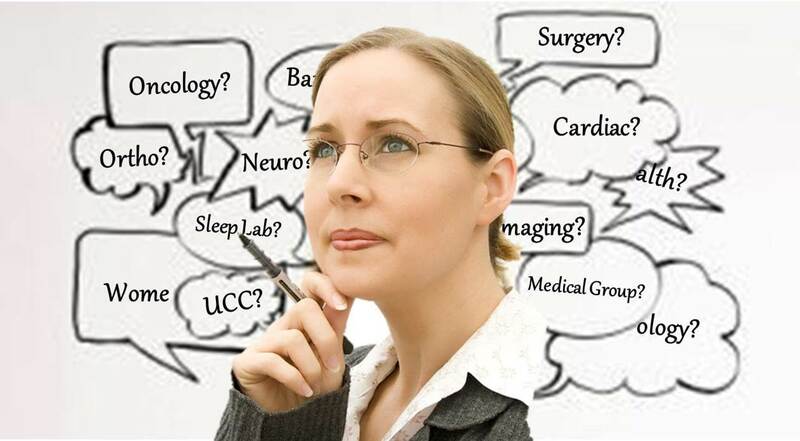 Consumer influenced or directed services such as bariatric surgery, plastic surgery or sports marketing require more investment in direct consumer marketing, events marketing and call center support; services and procedures influenced more by physician referrals should be more heavily invested in sales, physician relations and new clinical program development. 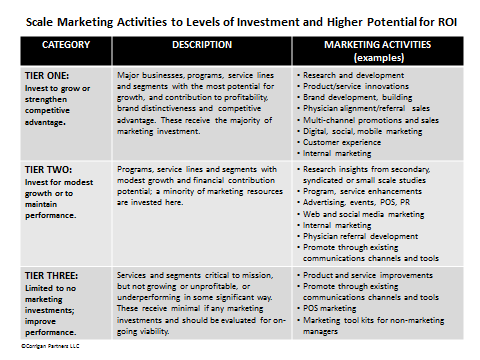 The scope and scale of marketing activities should be matched to investment levels and expected return on investment. In the example below, Tier One priorities (those most important to strategic and financial goals) receive the majority of marketing resources whereas activities and resources for Tiers Two and Three (those with modest to no return on investment potential) are scaled back considerably. This may seem like a no-brainer but too often, the marketing team’s time and budget are compromised by squeaky-wheels, pet projects and deep-seated needs to keep everyone happy. (I think the misguided concept of ‘internal customers’ is also to blame, but that’s an entirely different post to write). For Tier One initiatives, do we have adequate research and market intelligence to discern strategies and methods to more effectively attract consumers, increase physician referrals and move volume and market share from competitors? What additional information do we need? By service line, what segments are most attractive in terms of growth and profitability? How are those segments likely to be influenced (e.g. 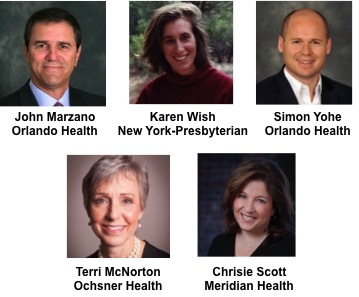 consumer marketing, physician referral development, program design, hours of operation, etc.)? What improvements/innovations at the service interface (e.g. scheduling, registration, access, patient navigation, web appointments, MD hotlines, etc.) differentiate and add value? What do we invest to create these programs? How can we leverage existing communications channels and tools to provide effective but lower investment support to lower tier programs? Should we provide tools, templates and information to program managers to support their marketing efforts? Do we have an adequate balance of activities and investments across research, product development, web, advertising and sales activities? How will we track the effectiveness of these initiatives and when do we regroup to change course? What marketing constraints, risks, etc. exist and how will those be addressed? How will we gain consensus for resource allocation decisions and cultivate support for that focus? Gaining consensus is critical to keeping the organization focused on the marketing plan and investment decisions. Not that every bright shining object can or should be ignored – some may very well offer significant opportunities – but distractions can be minimized. The keys to effective marketing management are the discipline of focused execution, ability to discern when course corrections should be made, and capacity to seize new on-strategy opportunities. In part four, I’ll discuss investments to build marketing infrastructure and capabilities. 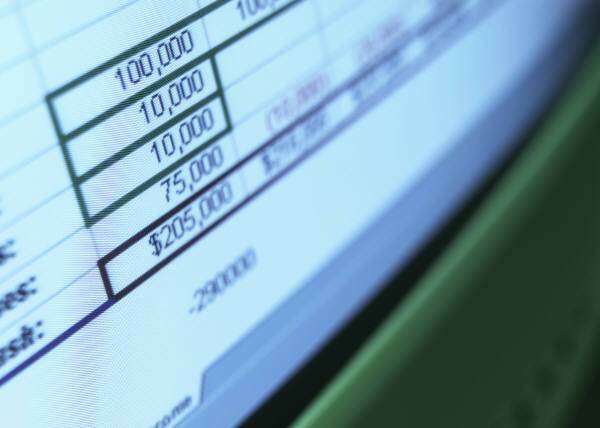 Part One: The Secret to Healthcare Marketing ROI? Focus. Focus. Focus. Part 2. 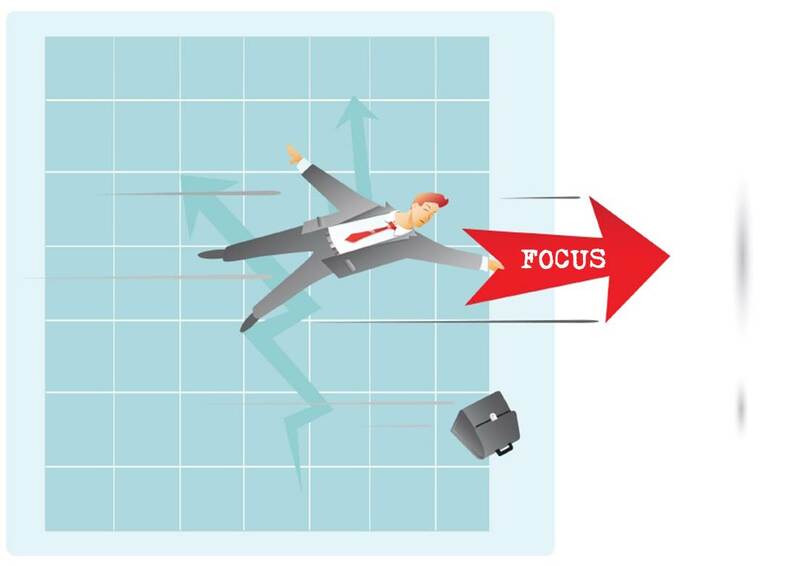 Focus healthcare marketing investments to improve business performance. Read Part One: The Secret to Healthcare Marketing ROI? Focus. Focus. Focus. The secret to healthcare marketing ROI? Focus. Focus. Focus. Someone once asked me about the difference between ‘focusing’ and ‘prioritizing’ – focusing is knowing what to do; prioritizing is knowing what to do first. These are the decision points faced by marketers every day. And especially when it comes to marketing planning and budgeting. Most CMOs are trying to conjure up ways to achieve more with less. Too many times, unfortunately, they end up spreading scarce dollars over too many projects which can significantly diminish the impact and desired outcomes. 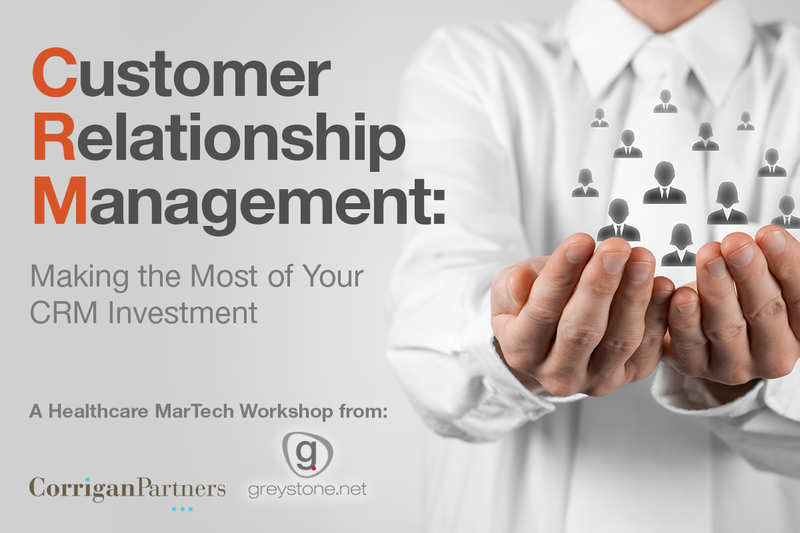 When stuck between a rock (the health system’s need for profitable growth) and a hard place (the drive to cut costs), how do marketers prioritize marketing investments and gain organizational commitment to those investment decisions? First, clean house. Use this opportunity as a time to take a stand and stop funding activities that have no or minimal impact on strategic growth, customer acquisition, customer retention and financial performance. Specifically look at non-marketing activities that sap resources and work with your colleagues across the health system to eliminate or move those deeds elsewhere. Make sure your team is performing at its best; when you are being asked to do more with fewer FTEs, each has to be a stellar performer. Second, use a marketing resource allocation methodology to prioritize limited marketing resources (dollars and FTEs) to those growth and marketing initiatives that have the best potential for improving business performance and positioning the organization for long-term success. What businesses, clinical programs or market expansion initiatives offer the best opportunity for growth and profitability? Within priority programs and service lines, what strategies and tactical initiatives will best achieve marketing goals? What infrastructure investments will be required to support effective growth and marketing management? In other words, what will you choose to invest in to drive growth and improve profitability, and what activities and support systems will contribute most to those objectives? Both top-down and bottom-up approaches to resource allocation are necessary; top down for strategic planning across a health system’s portfolio of service lines and market initiatives; bottom up to develop individual marketing budgets within each priority program. I know that some of the toughest issues marketers face are cutting others’ pet projects, sunsetting outdated communications tactics, navigating the politics of competing priorities, and so on and so on. Just saying ‘no’ has not been an option for some; a marketing resource allocation method can better arm the CMO with data-driven rationale for investment decisions. In upcoming posts, I’ll explore the components and key questions to delve into for each of the three decision points listed above. In the meantime, let me know some of your toughest budget challenges — together let’s find a way to stop doing more and focus on achieving more. Sponsorships. To do or not to do? Every marketer I know struggles with the issue of spending marketing dollars to sponsor not-for-profit community agencies and events such as charity balls or actions, little league games and others. This post by my colleague, Brian Whitman, describes how some evaluate and approach sponsorships. When I was a VP of Marketing for a hospital system in the midwest it seemed everyone wanted our sponsorship support. Every employee and every physician had their own pet project, activity or child’s sport team they wished to have the hospital system sponsor. While everyone claims their sponsorship offers “good PR” – the reality is that many of these efforts have little PR value, and likely no marketing value. Yet often, politically it seemed we were in a tight spot to say yes. Read more . . .
Read the full post and others by Brian at CorriganPartners.com.